A common casualty of modern open-pit mine optimization is the assurance that the resulting design is actually achievable. Optimized mine plans that consider value and a bare minimum of precedence constraints do not, in general, translate into practical, operational mine designs that can be used in the field. Ultimate pits may come to a sharp point at the bottom. Schedules may require taking small parcels of material from many disparate areas of the pit in a single period, and grade control polygons may be ragged, narrow, and not minable with realistic equipment. 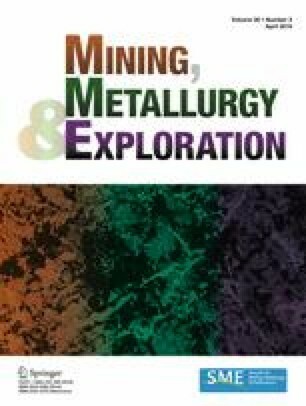 In this paper, all of these problems are addressed by encoding these three fundamental open-pit mine optimization problems as maximum satisfiability problems. Maximum satisfiability provides a useful framework for problems that are non-linear and may guarantee the optimality that metaheuristics cannot.